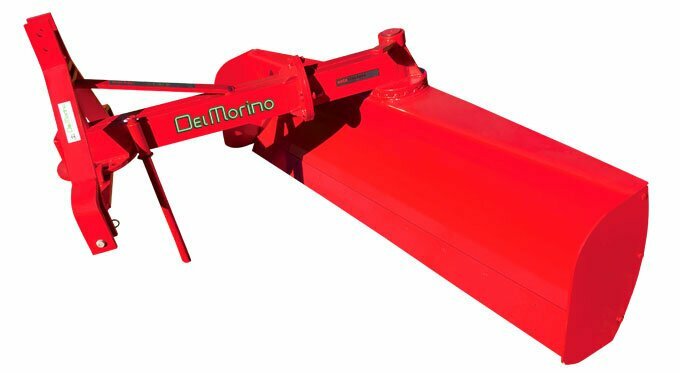 Del Morino heavy duty grader blades allow you to create and maintain culverts and rectify areas prone to rutting and corrugation. 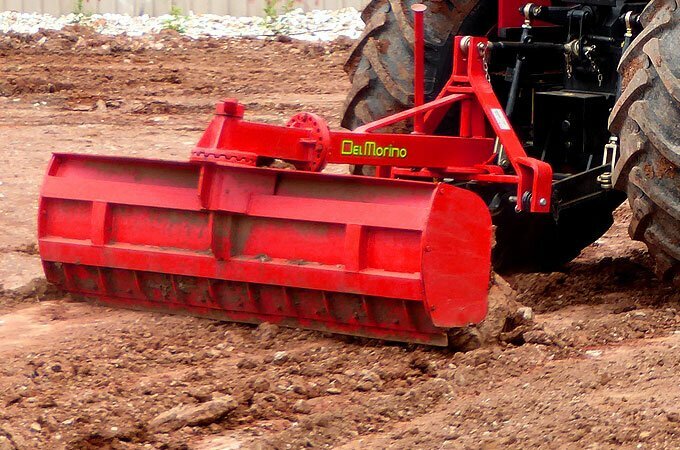 Attached to your tractor’s three point linkage, a Del Morino grader blade can be angled for steering road material and crushed rock. It is also reversible, for dozing or smudging and ideal for maintaining fire breaks. 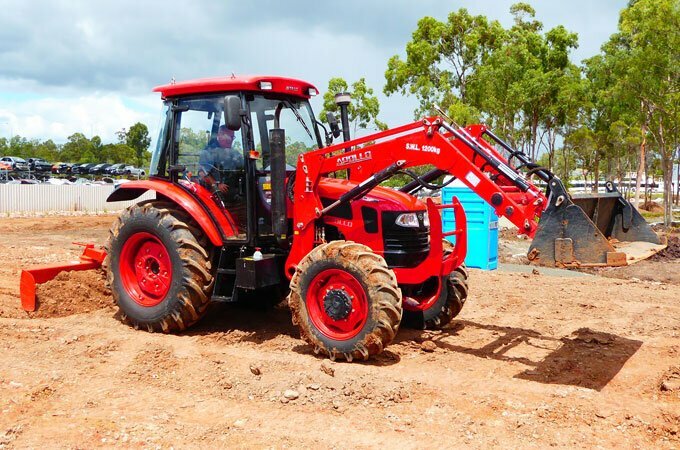 A Del Morino grader blades performs better than a regular linkage grader blade, especially for driveway and road repair. They are more durable due to their robust design and increased weight. Del Morino grader blade – heavy duty, versatile design and build, featuring dual angle operation. Del Morino grader blade GBS220.